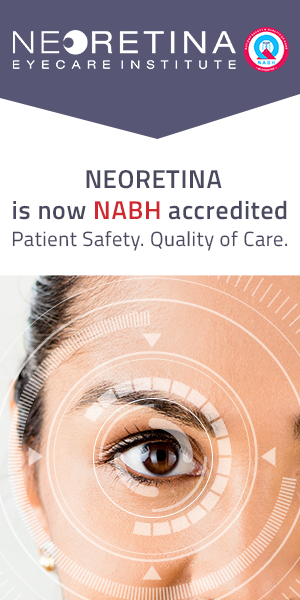 Thanks to the advancement in technology, modern cataract surgery is one of the most effective and safest surgical procedures performed today. 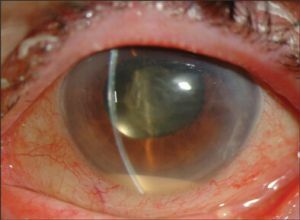 However, postoperative care after the cataract surgery still remains an important element of the treatment. 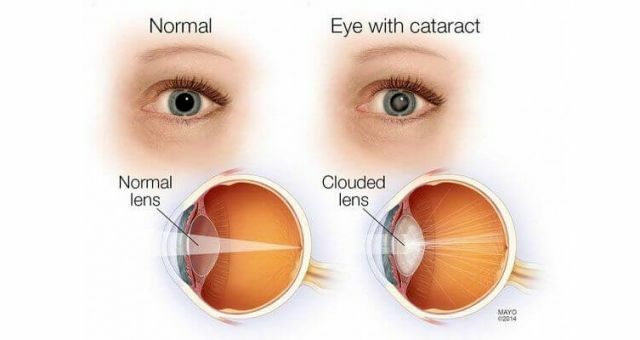 The postoperative care ensures that the cataract patient has the best possible results in vision restoration. 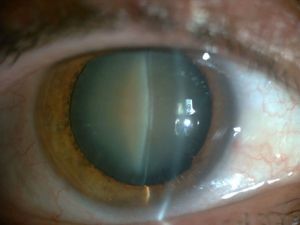 Complications may even occur after the cataract surgery. 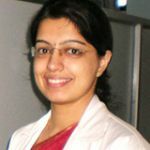 Hence, it is the responsibility of the operating ophthalmologist to make the patient understand and follow the aftercare regimen in the postoperative period. This aftercare is critical as it is the period during which a stable and clear visual function is achieved. 1.Wash your hands with soap and water before touching the eyedrop vial (Figure3). 2. Tilt the head backward and gently pull the lower lid down and apply only one drop of the medication (Figure 4). 3. Close your eye immediately to prevent any medication going into the throat. 4. Wipe excessive medication with a clean tissue or sterile cotton pad. 5. Keep a gap of 15 minutes before applying the next medication. Do not put more than one drop of the medication as the excess medication will only overflow from the eye and be wasted. Never touch the tip of the bottle (dropper) with your hands. It should never come in contact with any object as this might increase the risk of infection. 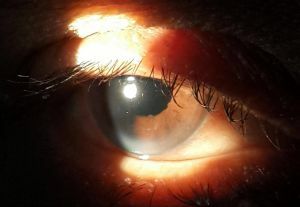 Few hours after the surgery, majority of the patients can watch television or look into mobile or computer screens for a short time period but it is important not to strain your eye with near work. You must wear protective glasses at all times. Your doctor may recommend wearing a protective shield or eye patch at night to make sure that you do not rub the eye in sleep. 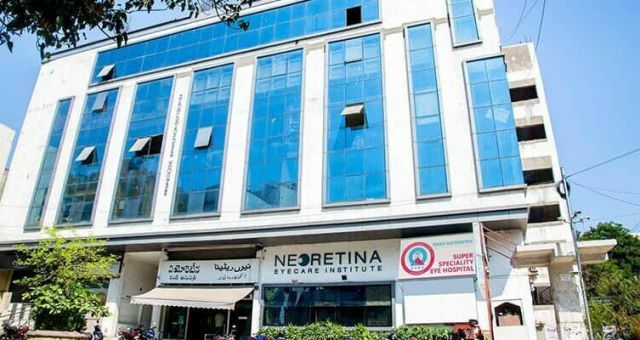 As this surgery is performed on one eye at a time, you may experience or notice some imbalances in the vision until the other eye is also operated. You may also experience some blurriness immediately after applying an eyedrop. Some eyedrops might even cause mild stinging and you may experience some pricking sensation or a sensation of water accumulation in the eye. These symptoms are not ominous. However, if you experience intense pain and redness or drop in vision you must report to the ophthalmologist immediately (Figure 5). Figure 5. 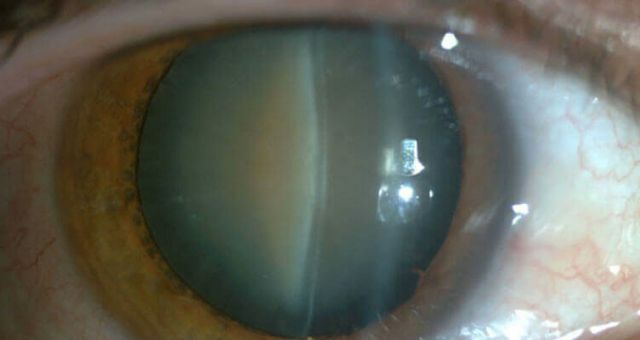 Endophthalmitis, rare but most serious infection after cataract surgery. There is no need to totally restrict physical activities. You need to avoid bending only on day 1 after surgery. Thereafter, you can do simple exercises like walking and yoga but strenuous exercises, aerobics or headstands must be avoided. You will also be advised by your doctor, not to take headbath to avoid entry of water into the eye. Cooking / going near the stove should be restricted for the first one week or so. There is no diet restriction that needs to be followed. However, if you’re a diabetic or suffer from any other systemic condition, you need to follow your physician’s recommendation. About a week after surgery, the eye heals and now you may take a head-bath and resume your routine activities like driving a vehicle or cooking. 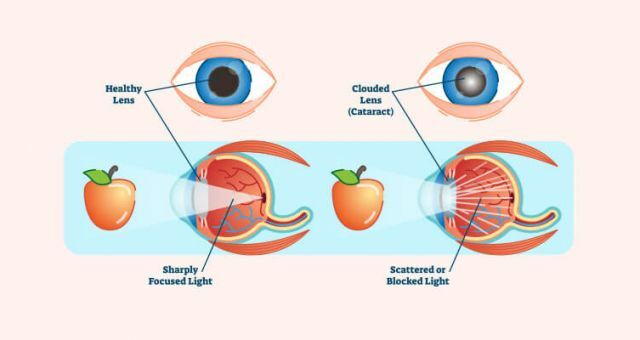 By this time your vision would have recovered completely and you may see things normally. You may resume your before-surgery lifestyle. However, the postoperative eyedrops must be continued according to the doctor’s prescription. Now the eye is completely healed and you may be prescribed glasses as required. Some patients are still apprehensive and fail to clean the eyes even at this point. 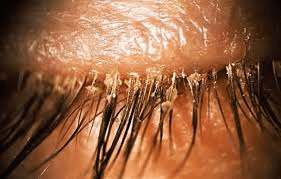 It is important to clean the eyes with lids closed while taking bath in order to avoid blepharitis (lid infection) which happens commonly in post-cataract surgery patients who fear to touch or clean their eyes long after the surgery (Figure 6). Majority of the people resume their day to day activities after 24 hours of the surgery. Avoid doing any strenuous activities for the first few days post-surgery. Do not do any rigorous exercise and/or heavy lifting. Avoid driving until your eye doctor examines and say it is safe to resume driving. Follow your ophthalmologist’s orders related to administration of any antibiotic or anti-inflammatory eye drops or medications. Try to stay away from dirt and dusty areas. Avoid rubbing of your eye. Use your protective eye shield, glasses or sunglasses outdoors. Do not go for a swim or hot tubs for a couple of weeks after the surgery. Do not use eye make-up. Remember to visit your doctor as per schedule on Day1, Week1 and Week3. 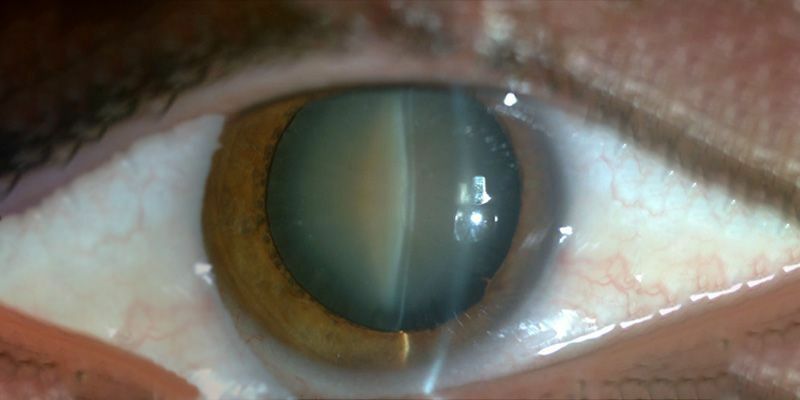 Cataract surgery in the majority of cases successfully restores vision. Aftercare post-surgery during the recovery period is essential to avoid a nasty infection. Follow your doctor’s instruction to avoid any complications and for fast healing of the eye.